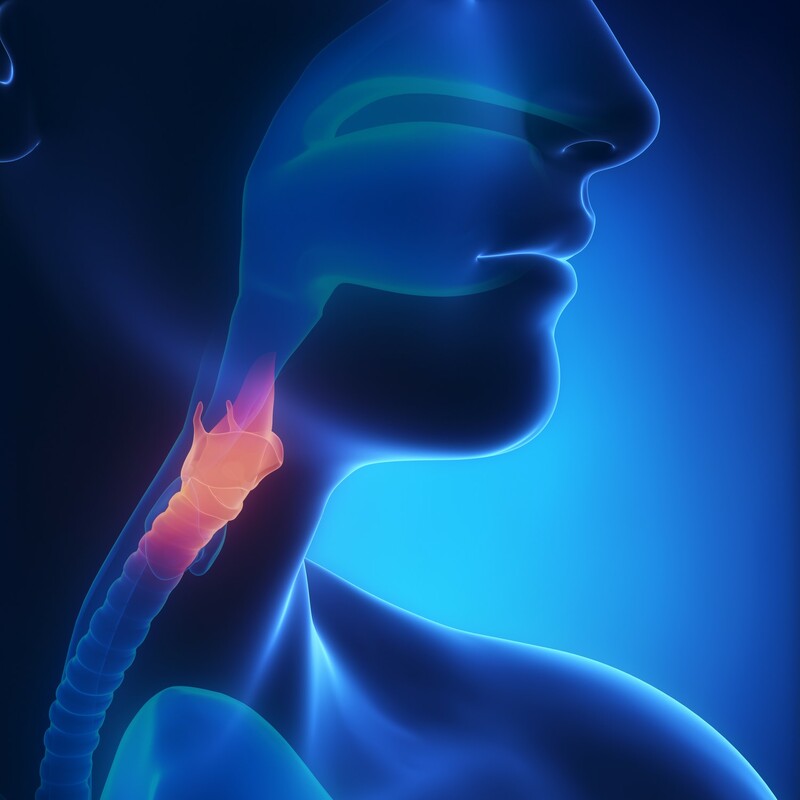 Eosinophilic esophagitis (EoE) (pronounced as e-o-sin-o-FILL-ik uh-sof-uh-JIE-tis), is a swallowing disorder that affects the esophagus, the tube that leads from the throat to the stomach. EoE is an allergic response that happens when eosinophils (a type of white blood cell) collect in the esophagus. Food can be a trigger, as can pollen. Symptoms in children include vomiting, weight loss, or “failing to thrive” (in an infant). Reflux, difficulty swallowing, and chest pain are other symptoms – especially in adults and older children. The condition is difficult to understand as symptoms can change, go away, come back, and even occur hours, days, or weeks after eating an allergen. EoE is often diagnosed after a long process that eventually leads a person to the allergist. The only way to diagnose EoE is through an upper endoscopy, where a camera is inserted down the esophagus and biopsies are taken. Skin tests for food (or pollen) allergens are usually conducted. Like other food allergies, there are some more common allergens, but it can be caused by any food.In addition to avoiding the allergenic food, other dietary, medication, and experimental treatments are used to treat EoE. If you think that you or your child may have EoE, a referral to an allergist can help you to find out what is going on. The process of getting diagnosed and undergoing treatment can be stressful, and many families or people with EoE benefit from joining a support group. Your allergist can direct you to support resources in your area. Check out our article with Linda Kirste, Registered Dietitian, on tips for optimizing nutrition in children with EoE and FPIES.